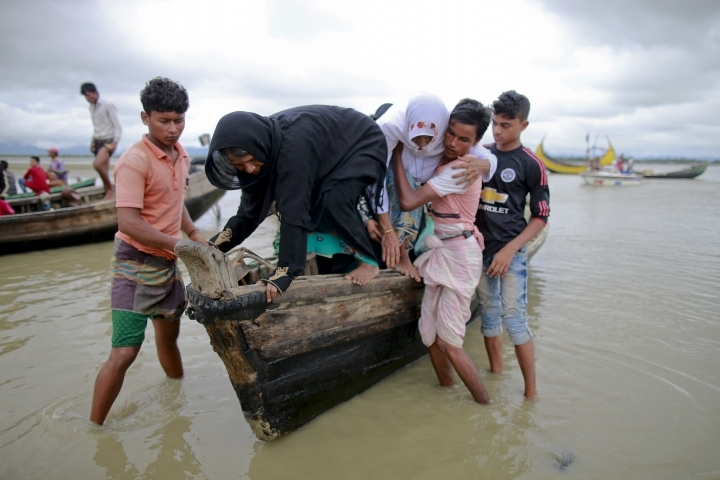 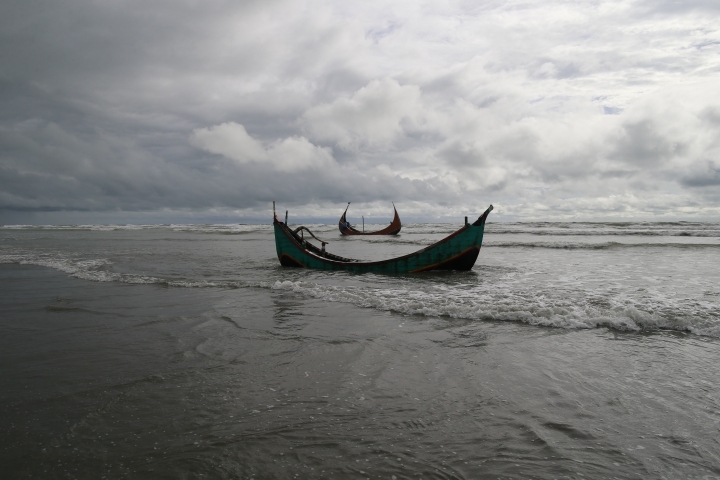 COX'S BAZAR, Bangladesh — Three boats carrying ethnic Rohingya fleeing violence in Myanmar capsized in Bangladesh and 26 bodies of women and children have been recovered, officials said Thursday. 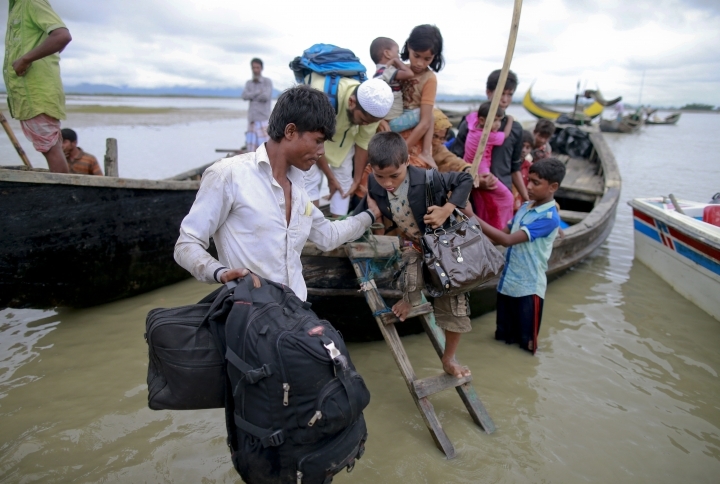 Last week, Rohingya insurgents attacked at least two dozen police posts in Myanmar's Rakhine state, triggering fighting with security forces that left more than 100 people dead and forced at least 18,000 Rohingya to flee into neighboring Bangladesh. 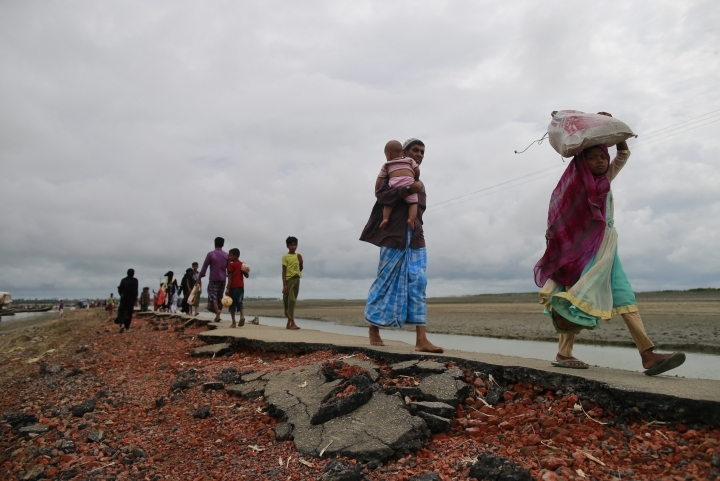 Hundreds of people have been stranded in a no man's land at the countries' border, the International Organization for Migration said. 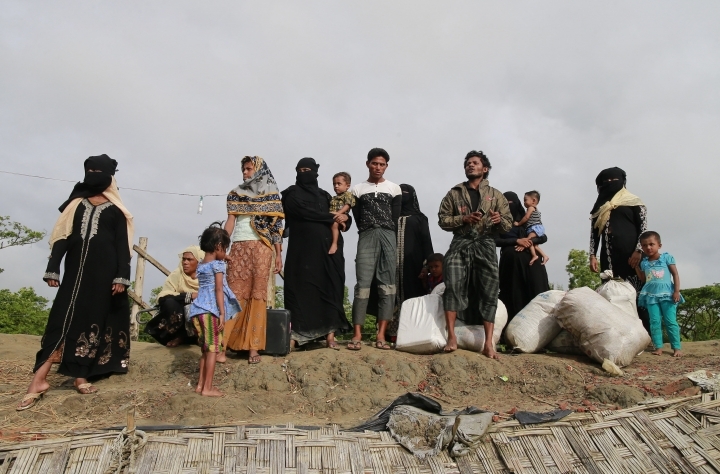 Satellite imagery analyzed by Human Rights Watch indicated that many homes in northern Rakhine state were set ablaze. 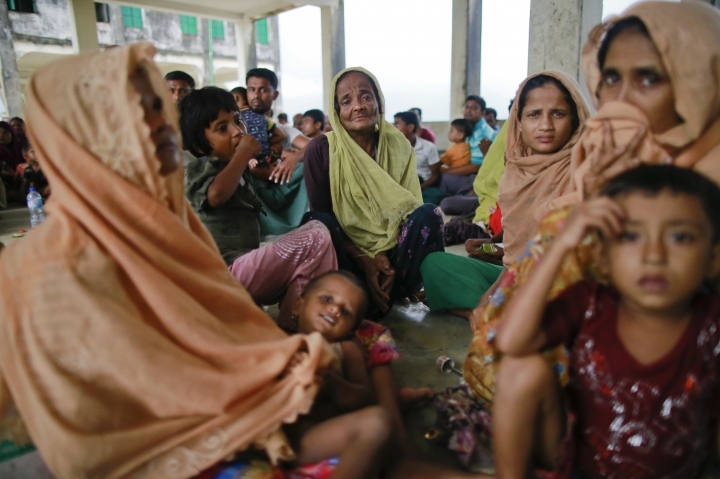 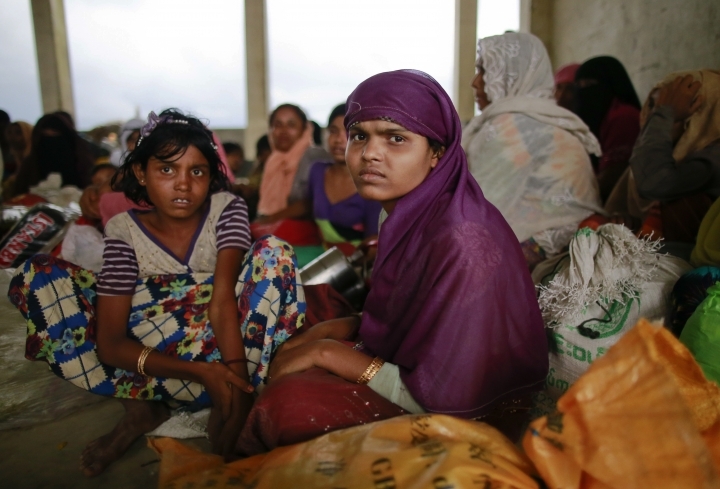 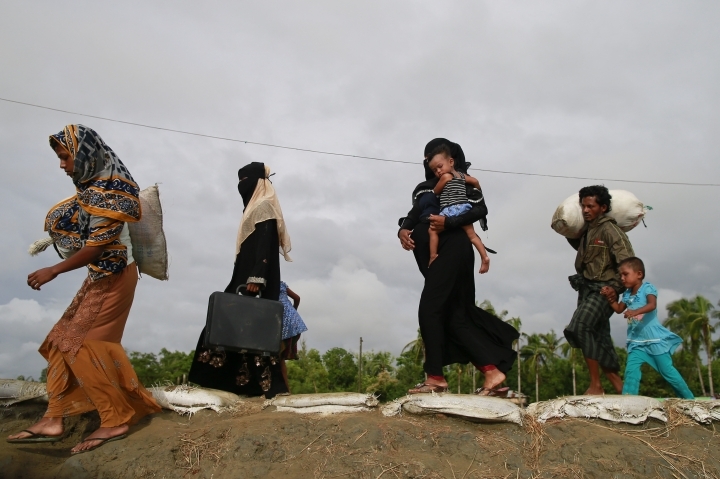 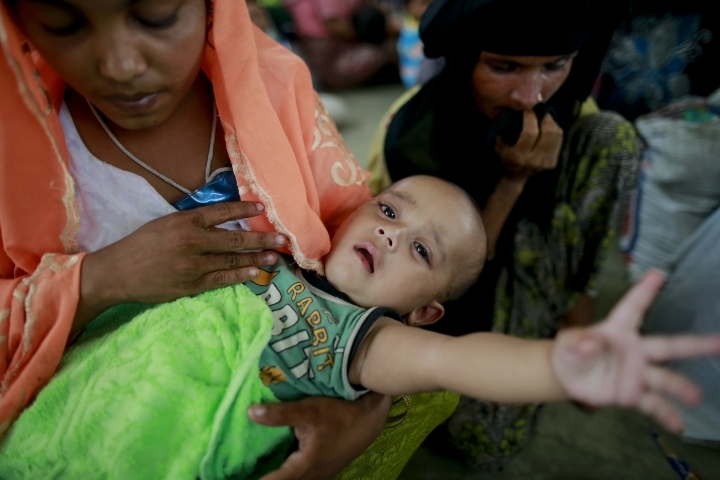 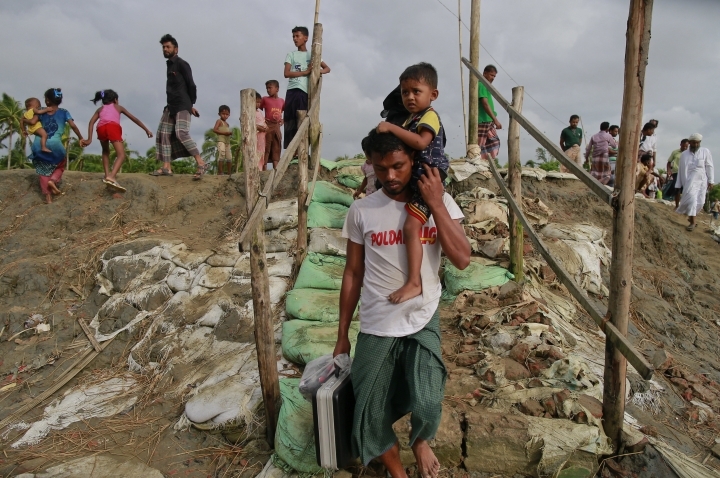 Most of Myanmar's estimated 1 million Rohingya Muslims live in northern Rakhine. 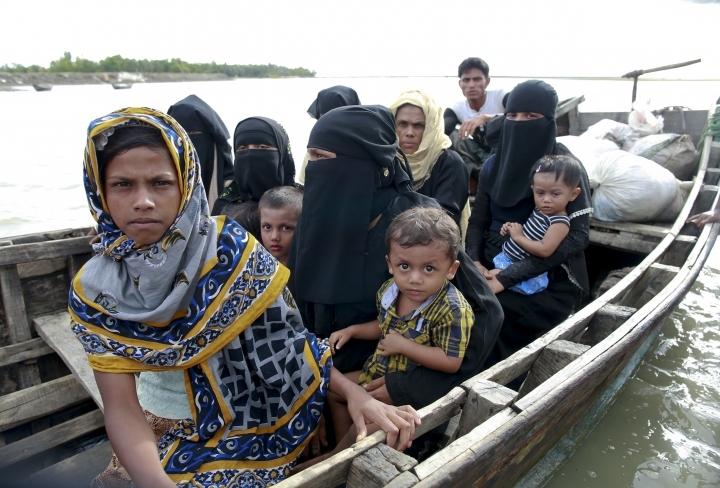 They face severe persecution in the Buddhist-majority country, which denies them citizenship and basic rights.